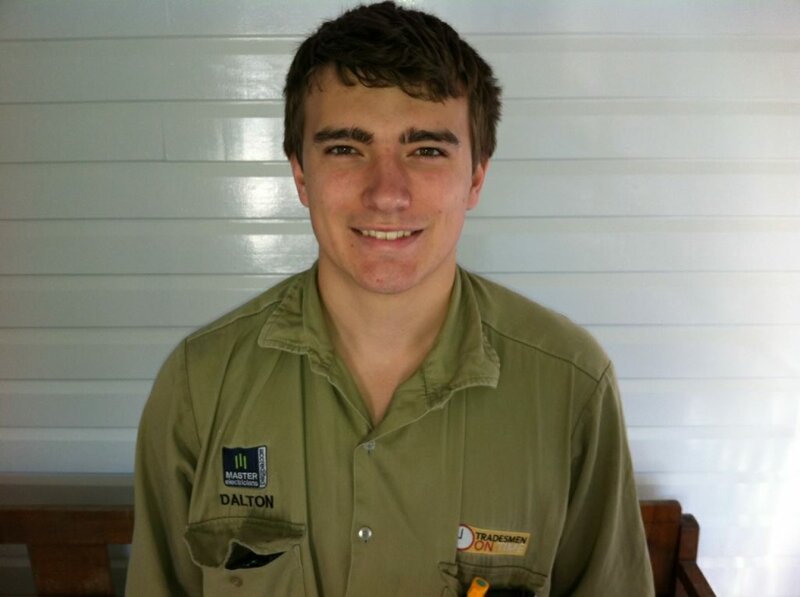 Most of our clients know Dalton who has been the apprentice at Tradesmen on Time for the past few years. Dalton has recently completed his trade qualifications and has been certified as a fully fledged electrical contractor a full 9 months early. We are glad Dalton has decided to stay with our team as he is friendly, knows his stuff and clients tell us he does a brilliant job. Just one of the great team of electricians at Tradesmen on Time.